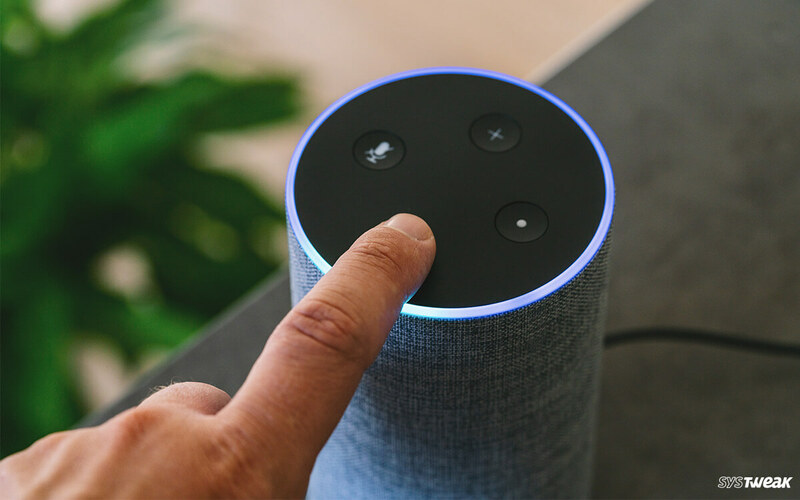 Whether it’s Amazon Alexa or Google Home, a voice assistant is one of the coolest gadgets to have at your smart home. Voice assistants blend perfectly into our home’s ambience and make our everyday tasks easier. They naturally add a “Fun element” to anything we do whether it’s about listening to our favorite songs, catching up with current weather updates, entertaining guests at a party or be it anything. Amazon Alexa has gained renowned popularity over time and became one of the best-selling smart speakers in its segment. 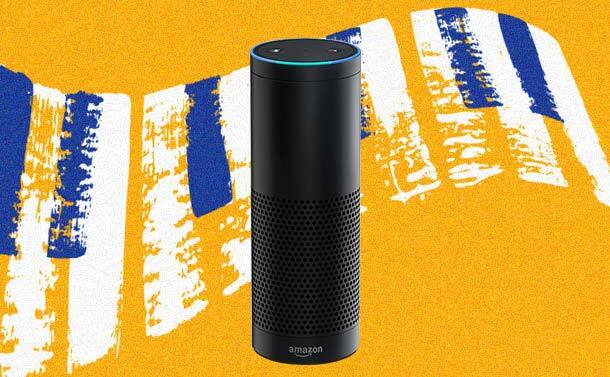 So, do you have multiple Amazon Echo devices at your home? Separate ones for living room, bedroom and kitchen? Having multiple Echo devices comes with its own set of benefits, we believe. It’s like feeling the magic of tech in every corner of your home, no matter where you are sitting. So, this blog post entirely focuses on managing multiple Echo devices smartly and having a better voice control on these devices. Here’s a quick guide on how to set up smart home groups on Amazon Alexa to make your voice assistants work better. Yes, we’re sure this question must be popping in your head that how is creating smart home groups is anyway different from setting up multi room audio on Echo devices. Well, creating a smart home group on Amazon Alexa allows you to control multiple smart devices with your voice commands. You can create separate groups for each area of your house say “Bedroom”, “Living”, “Kitchen” and so on. And then once you’ve created these groups, you can assign a bunch of smart devices to each group separately. For example, you can add a bunch of smart lights to group “Living Area” and then you simply have to say “Alexa, turn on the lights of living area” so that only specifically the lights in living room get enabled. On the other hand, multi room audio is just like creating a network of all speakers together. 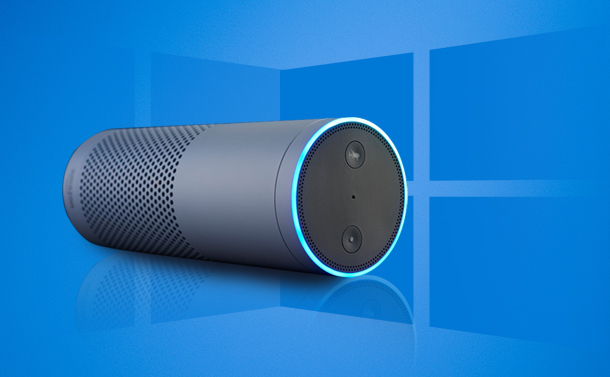 In this way, all your Echo devices play the same content across your home. This is useful in case of having parties or get togethers so that all Echo speakers can be used to play the same song track across the house. Before we set up smart home groups on Alexa, it’s really important that first you name all your Echo devices separately so that you can easily distinguish between them. To make the nomenclature simpler, you can name them as “Kitchen Echo”, “Lounge Echo” etc. based on the location where they are kept at. To name Echo Devices (in case you haven’t done it yet) launch the Alexa app on your smartphone, open Settings, tap on the device which you wish to rename, tap edit, assign a new name and hit the “Save” button. Once you’ve renamed all your existing Echo devices, let’s learn how to set up smart home groups on Amazon Alexa. Head on to Alexa Settings in the app. Tap on “Smart Home” option. Navigate to Groups> Add Group> Smart Home Group. Enter any name for the group, you can also pick a name from suggestions if you like and then tap on “Next”. Now, once a smart home is successfully created assign the bunch of smart devices to this group. In future if you ever purchased a new device and wish to add it to an existing smart home group here’s what you need to do. Launch Alexa app and tap on “Smart Home” option. Now select the group name to which you need to add the device. Tap on Edit and pick the device name from the list. Hit “Save” when you’re done. We hope now you’re aware on how you can have better control over your voice assistants. Creating a smart home group can be beneficial in multiple ways! Try it now to have more advanced control over every corner of your house separately.